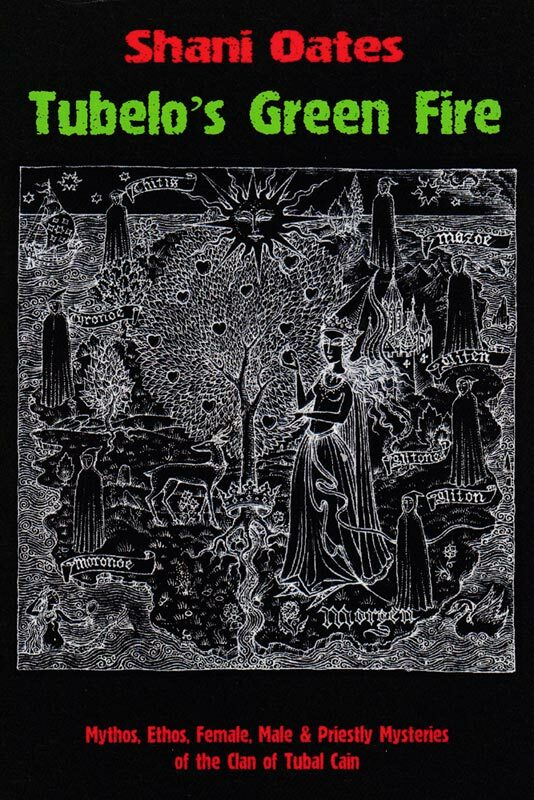 Subtitled An Anthology of the Robert Cochrane Witchcraft Tradition, this book is, unsurprisingly, a collection of articles about Robert Cochrane’s witchcraft tradition, written by Cochrane himself and his successor, Evan John Jones. As one would expect, the majority of these are from Jones, with Cochrane posthumously justifying his name on the cover with four. 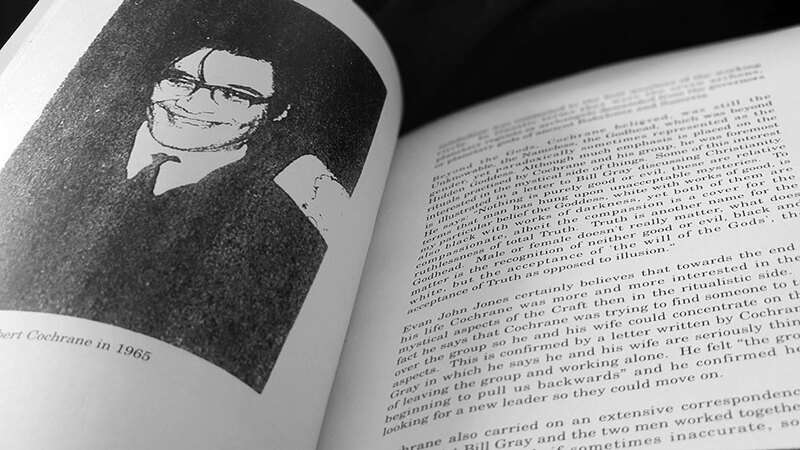 The articles are largely drawn from occult magazines, with those by Cochrane coming from the pages of Pentagram and New Dimensions, while Michael Howard’s The Cauldron is the sources of those by Jones. Howard opens the proceedings with a thorough introduction that acts as an overview of both Cochrane’s craft, and how the writings that are compiled in this volume came to be. 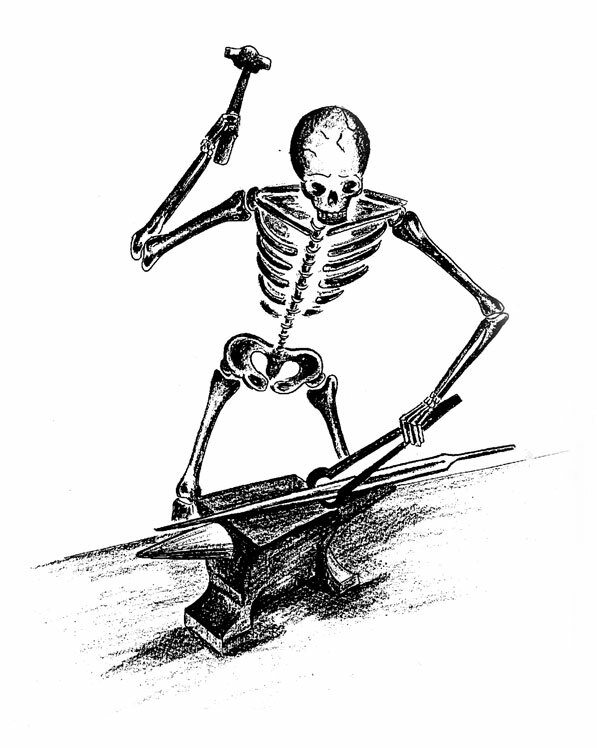 This will be a familiar story for anyone with a passing knowledge of Cochrane and his brand of traditional witchcraft, hitting all the usual beats, in particular those key moments of public publication, where his use of small articles in possibly equally small occult journals still had remarkably far-reaching effects. 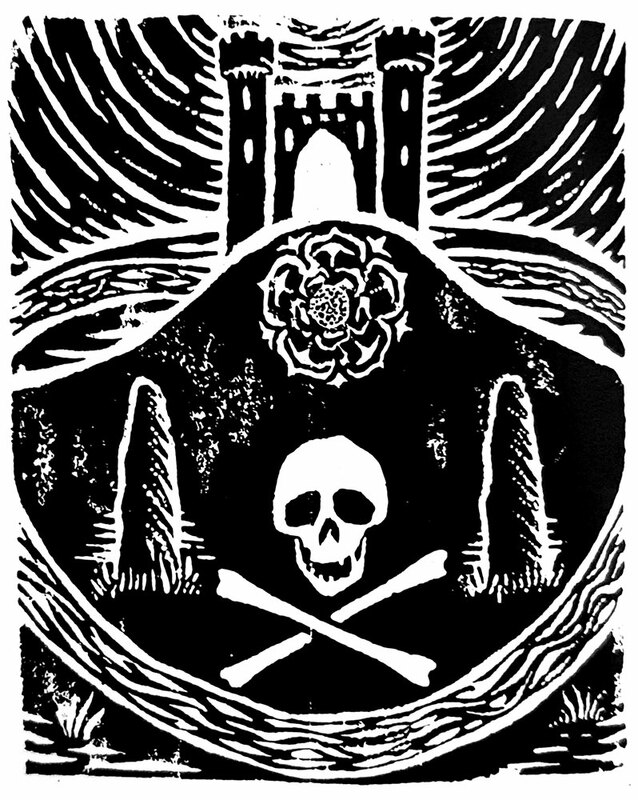 This then expands into a broader consideration of the aftermath of Cochrane, including a brief history of The Regency and the influence of Jones’ Clan of Tubal Cain-infused books, Witchcraft: A Tradition and Sacred Mask, Sacred Dance. The familiarity of some of the history here makes sense when you realise that this chapter provided a test run for Howard’s comprehensive Children of Cain, with the narrative following a similar trajectory and some of the paragraphs here being almost the same, save for some judicious editing, ten years later. As Howard’s introduction touches upon, the four articles from Cochrane are part of traditional witchcraft history. This collection, though, doesn’t include Cochrane’s first public writing on witchcraft, a 1963 article in the Spiritualist newspaper Psychic News, in which he proposed the idea, more popular now than it was then, that witchcraft was not paganism per se, but rather a mystical dual observance system that, nevertheless, “retained the memory of ancient faiths.” This sentiment, this out-of-the-gate contrariness, encapsulates Cochrane’s philosophy and his slightly smug antagonism towards conventional witchcraft/wicca. This sentiment does come through in the articles that are included here, particularly the excoriating and archly titled Witchcraft Today from the November 1964 issue of Pentagram, the newsletter of the Witchcraft Research Association. It’s not all owning the normies though, and two of Cochrane’s pieces have a practical, rather than vituperative, aspect. 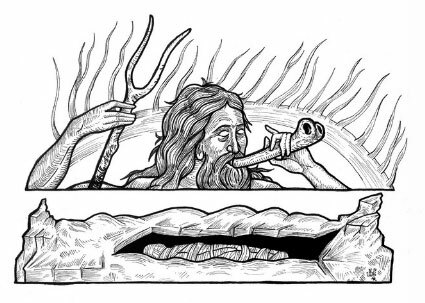 In an article originally published in New Dimensions magazine, Cochrane gives an account of a spelunking esbat ritual, written in a travelogue style rich in anecdotes, dialogue and minutiae. The other is a response to a question in Pentagram about the use of knots and cords in witchcraft, which allows Cochrane to drop a few folklore gems along with examples of ritual use. 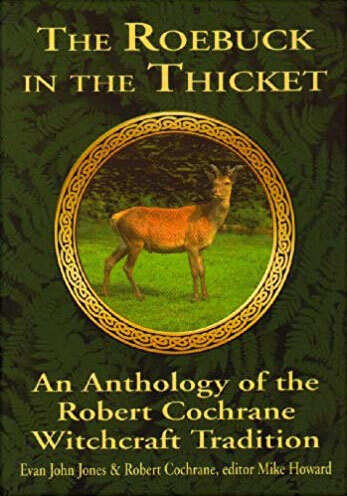 There endeth Cochrane’s lesson and, save for an astrological reading analysis as an appendix, the rest of the contents of The Roebuck in the Thicket, are provided by Evan John Jones. 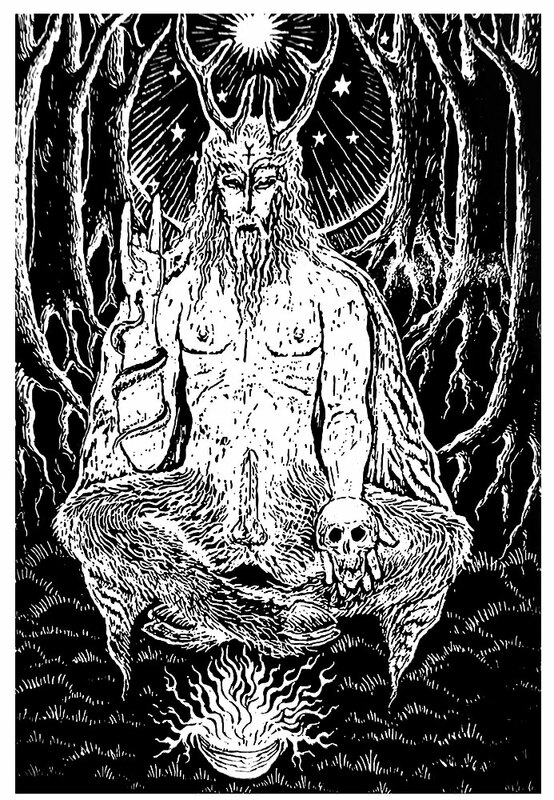 In the 1990s, Jones began publishing a series of articles in Howard’s magazine The Cauldron, covering aspects of Cochrane’s craft and also that of the Clan of Tubal Cain as then led by Jones. Attentive readers may be aware of my nostalgic affection for that period, having read those issues of The Cauldron when they were first published; with the copies still within reach to this day. Spanning a decade, these contributions made Jones a regular figure in the pages of The Cauldron, and their inclusion here makes for a nice, concise little retrospective of this role. 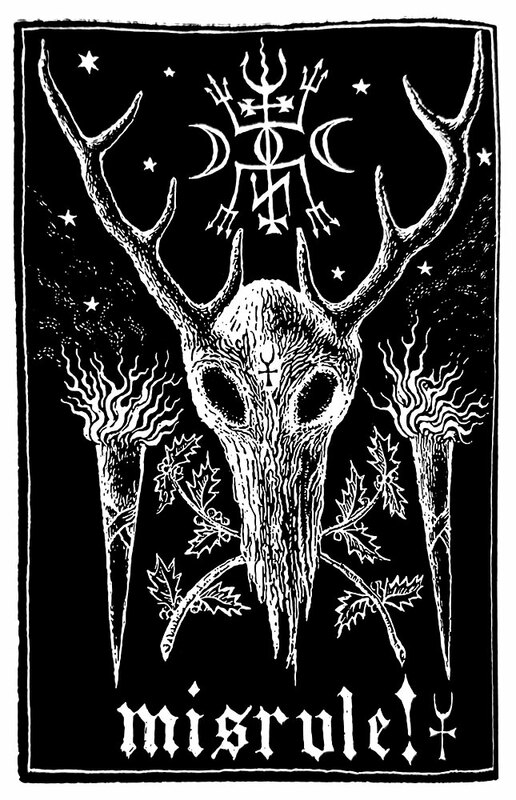 It begins with a discussion of the symbolism of the stang before various explorations of Clan of Tubal Clan cosmology and their ceremonial application, such as the rose within the grave and the ritual of the castle, and the rite of the two circles. 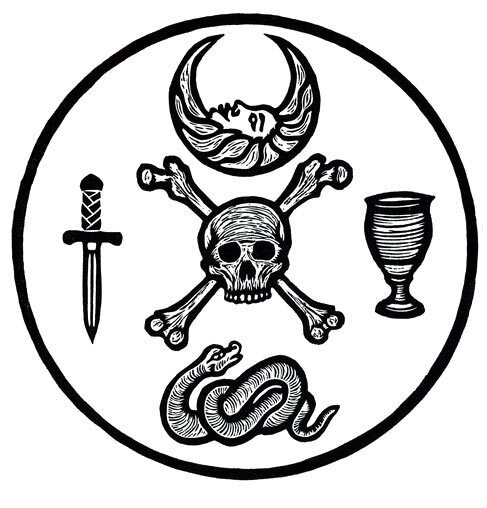 Jones continues with explanations of other symbols used by the clan, including the titular roebuck in the thicket, the spiral, and the morning and evening stars. 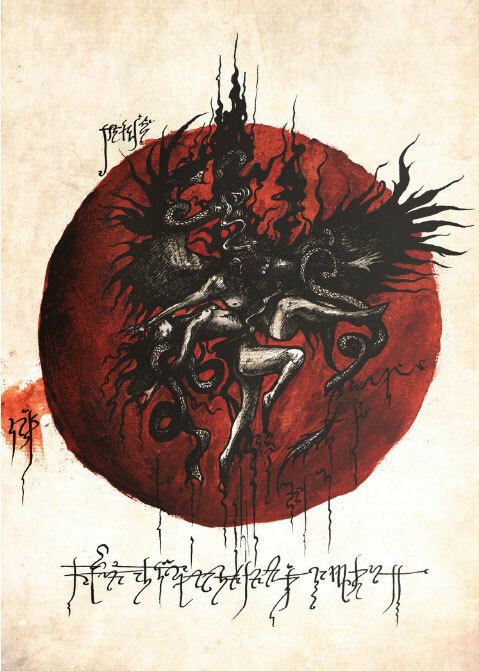 It’s not all killer, and there is some filler, as one might expect of any body of work drawn from submissions to occult publications, where the need for contributions can so often outstrip the things of note to write about. A particular favourite that moves away from the theoretical or historical and into the anecdotal provides an interesting twin to Cochrane’s earlier account of the cave-bound esbat ritual. 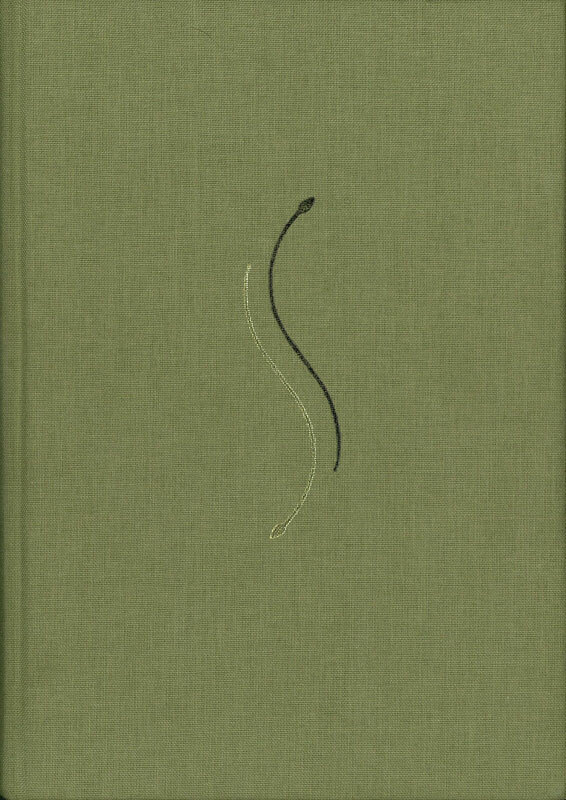 Here, Jones tells how his circle lost a ritual space but found a new and, at least initially, improved one, writing in a format that provides a guide and suggestions about general magical space, while appearing to simply tell their tale, sprinkled with a hint of folk horror and dread. Jones is, as ever, a pleasure to read. He writes with confidence and clarity, but without the hubris and smugness that those speaking from within the comforts of a traditional can be susceptible to. His articles here provide a thorough, if compartmentalised, overview of Cochrane’s tradition, or at least what it may have evolved to under Jones, as not every piece is in thrall to the past magister and may represent the natural evolution of the system. Images in The Roebuck in the Thicket are pretty much limited to a few poorly reproduced photographs of Cochrane and some of the key witchcraft figures mentioned therein: William Gray, Doreen Valiente, Ruth Wynn-Owen and Evan John Jones. This is disappointing, particularly when it comes to the contributions from Jones, as his articles in The Cauldron were often accompanied by illustrations from the always reliable Nigel Aldcroft Jackson. As a result, the book comes across as very much a no-frills archive, just in it for the words. Speaking of words, as is typical of this series of books from Capall Bann, proofing is abysmal, with a surfeit of errors, usually repeated or extraneous words, rather than outright spelling mistakes. Comparing the book with some of the original articles, it’s clear that the errors have been introduced in the production of The Roebuck in the Thicket, with one of the most amusing being a reference to a sacrament of brad and wine. Lucky Brad, I guess. This is a deceptively bland title for a book that could be any collection of rituals and recipes published by Llewellyn. But it’s not, on either count. 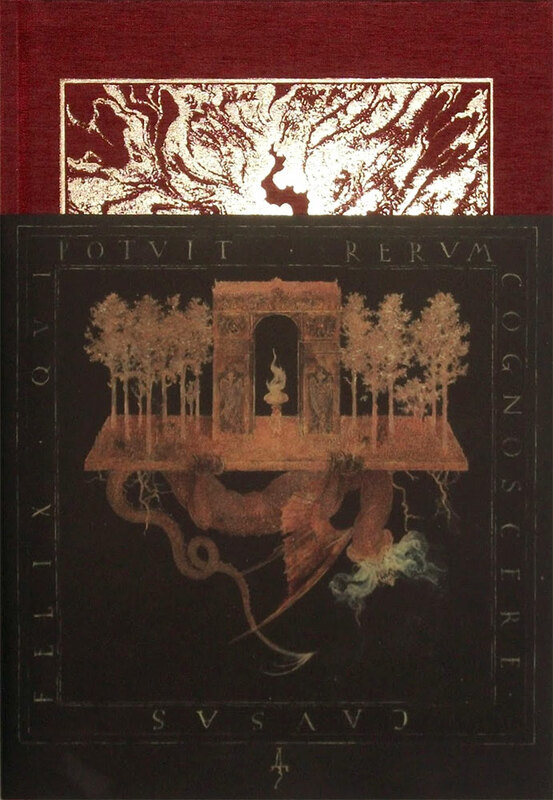 Instead of being one of those Wiccan books that seem to do nothing but regurgitate everything from the last Wiccan book, this is more a book about Witchcraft, and more specifically, the traditional witchcraft of Robert Cochrane; which Valiente immediately separates from the Wicca of Gardner and Sanders in her preface. At the time this review was first written, precious little has been published in book form about Cochrane’s system, with one slightly veiled exception being Jones’s ritual-n-recipe book Sacred Mask, Sacred Dance, in which Cochrane’s rituals were presented palatably for a Llewellyn audience. 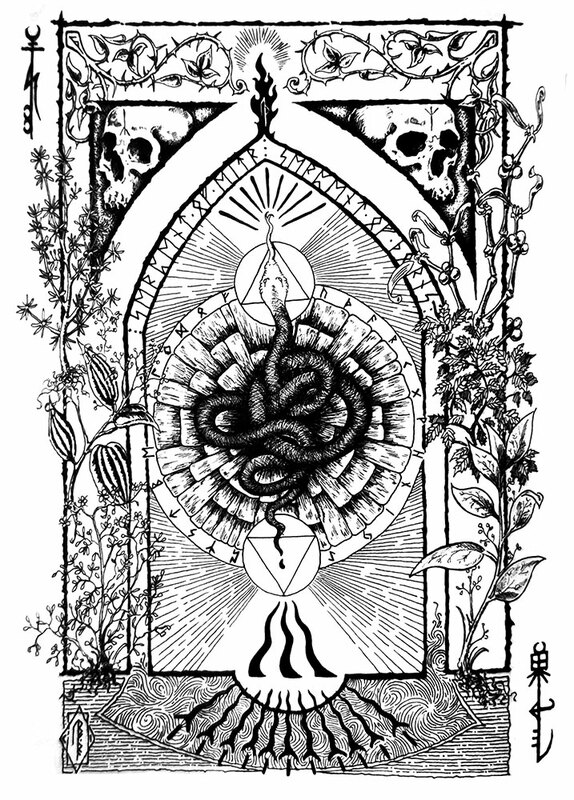 It was a form of witchcraft that did indeed differ from that of Gardner and Sanders (largely drawn from ceremonial magick), and instead had more of a rustic shamanic base, which was carried on through his group, The Clan of Tubal Cain. 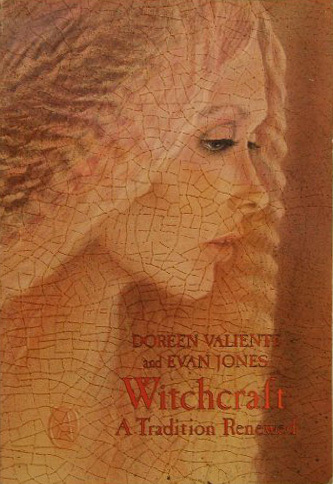 This book seeks to go some way in making up for the previous lack of published information, with both Doreen Valiente and Evan Jones having been members of Cochrane’s original coven. 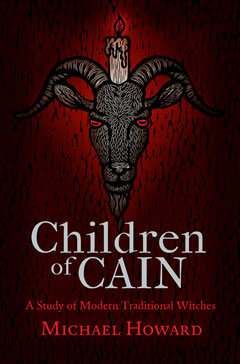 Unfortunately, if you want specifics about Cochrane and the history of the Clan of Tubal Cain, this isn’t it, and instead the book presents the Clan’s magickal system through an in-depth exploration of the rituals and coven procedure. It’s not quite a ritual-n-recipe book, but the whole approach is more magickal than historical. 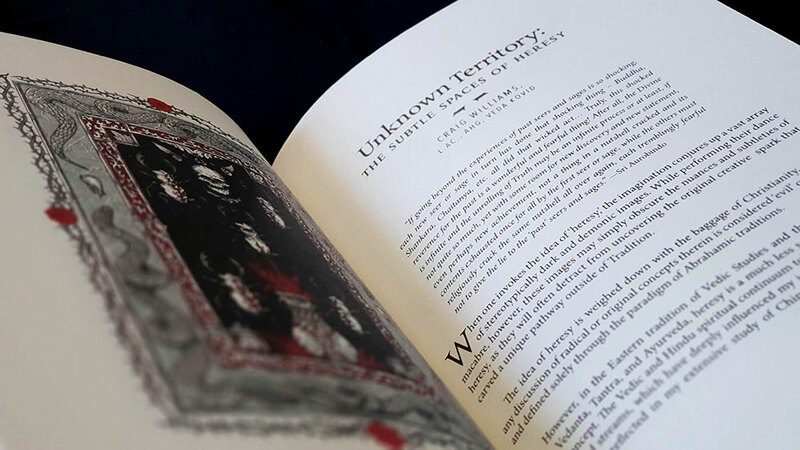 As a result, it’s not exactly an easy read, because to find out the information, you have to read the rituals, and reading magickal instructions isn’t exactly thrilling or engaging. 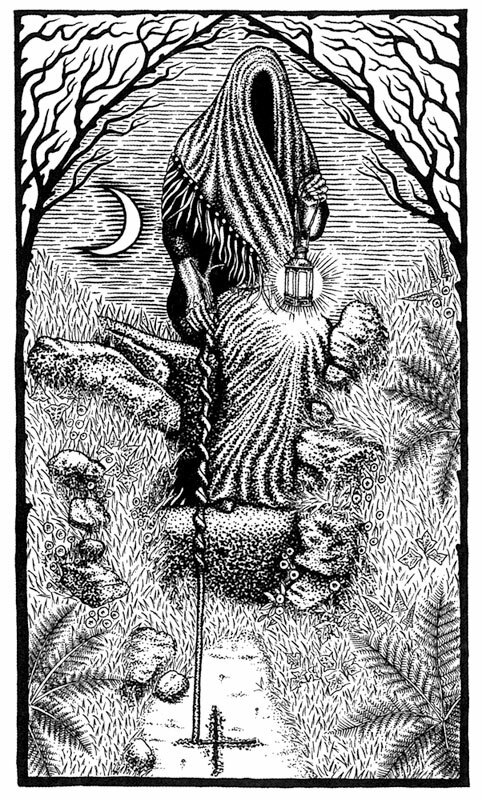 When you do get into it, you find a system that features many elements of folklore, specifically the type considered by James Frazer, with the seasonal death of the corn being a key image. 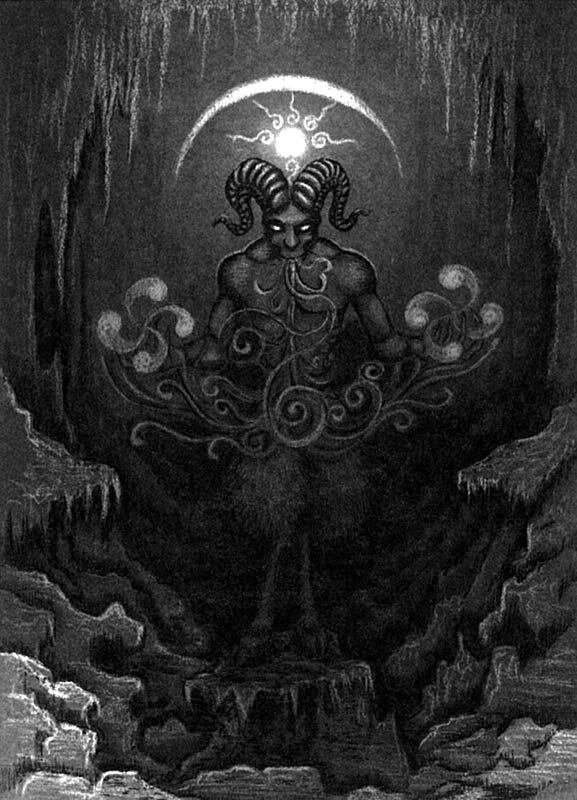 In some respects, there are elements common to other forms of witchcraft, but there is also a darker, more visceral element that makes it distinctive. One of the central deities is the Nameless, Faceless One, called the Black Goddess, while another is Goda, mother of gods and mortals, lady of light and darkness. The specifics of names are largely absent from this book (though they are hardly secret outside of Clan confines), and so whilst the work seems intent on presenting Cochrane’s practices, they are done in more of a non-denominational, open way. 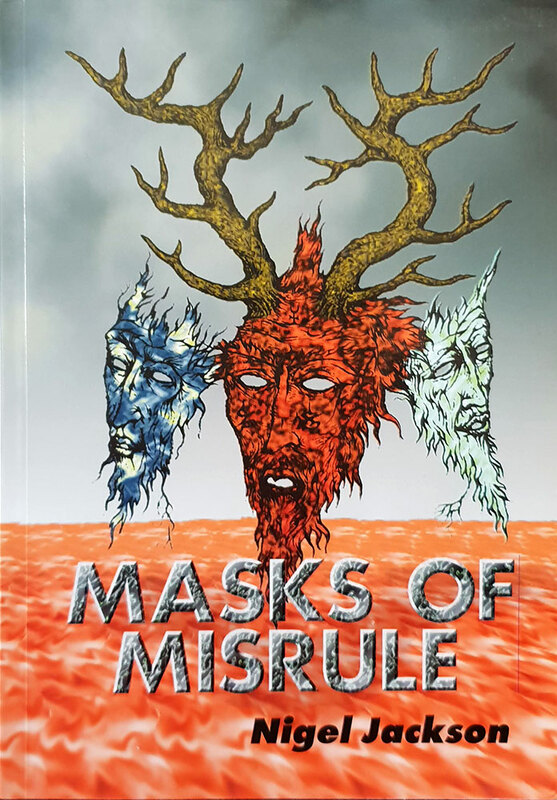 For the details of the rituals, this is an essential book, but for a wider view of Cochrane’s system, it is better read in combination with Sacred Mask, Sacred Dance and Michael Howard’s more recent Children of Cain.